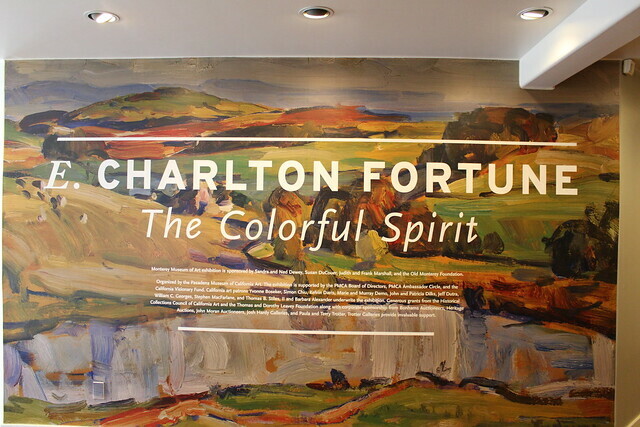 The Monterey Museum of Art is proud to be showcasing E. Charlton Fortune’s pieces in an exhibit titled: “The Colorful Spirit.” While the MMA features a few of E. Charlton Fortune’s paintings in its upstairs permanent collection, this is a chance for visitors to become even better acquainted with her work, including her later liturgical oeuvre. Fortune’s work takes up the majority of the Museum’s ground level. Adorning the walls are her vibrant coastal landscapes in an impressionistic style. Included in the exhibit are liturgical artifacts embellished with gold and Catholic imagery. More of Fortune’s work spills over to the second floor of the museum. 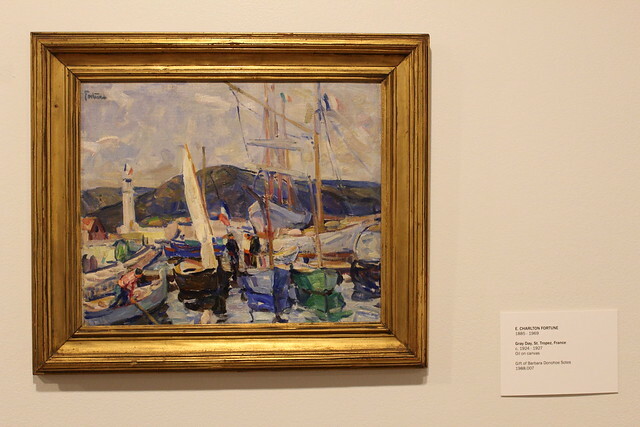 Beautiful images of sailing boats will welcome you as you walk upstairs to the permanent collection. Guests will also see many photographs from the “Our Ocean’s Edge” exhibit. A tour through the MMA is more than just a visual experience. 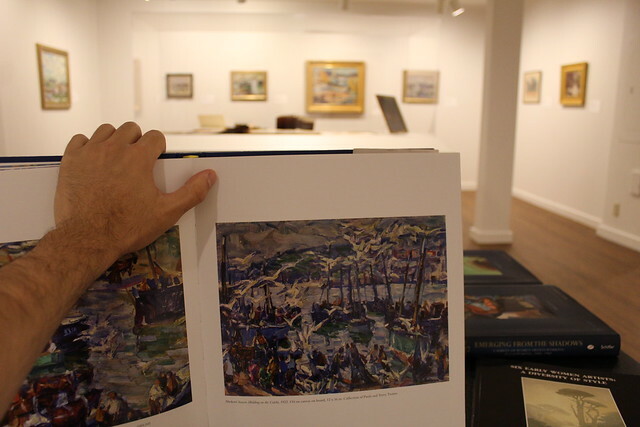 The museum also provides an area with books which allows visitors to learn about the artists behind the art! The information on Fortune definitely enriches the experience and gives the museum-goers additional appreciation for her work. 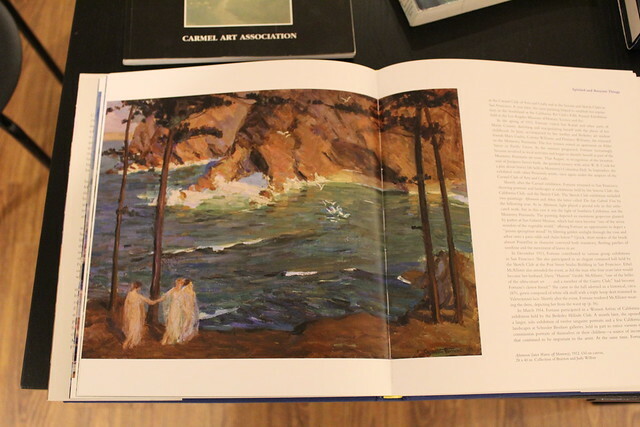 It’s great to get the chance to read about E. Charlton Fortune (1885-1969) and her life while one is among her pieces. 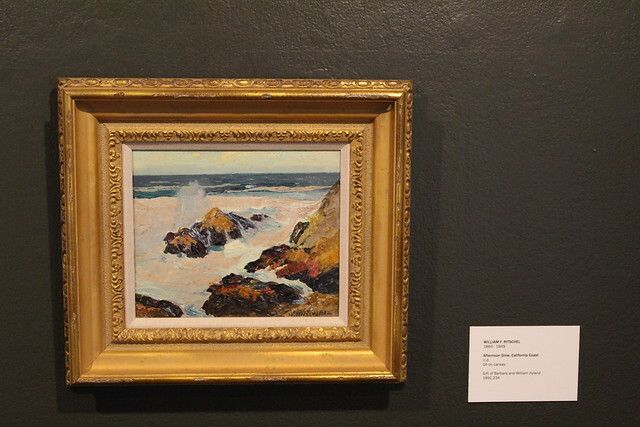 Visitors can learn what inspired the Californian as well as how she was a trailblazer for female artists in a time where men dominated the art world. “The Colorful Spirit” is on the last leg of its tour and is only in Monterey until August 27, 2018 so act fast; you don’t want to miss out on this California artist’s stunning depictions of sail boats, the ocean and the beautiful California coastline, all very on-brand for Monterey! 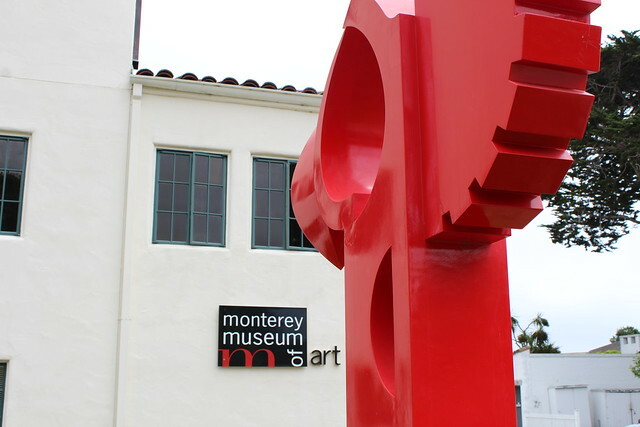 The Monterey Museum of Art is located at 559 Pacific Street, Monterey, CA 93940 across the street from historic Colton Hall. The MMA is open from 11:00 am- 5:00 am daily with the exception of Wednesdays. Admission for adults is $10 and free for students, active military with ID, children and members. 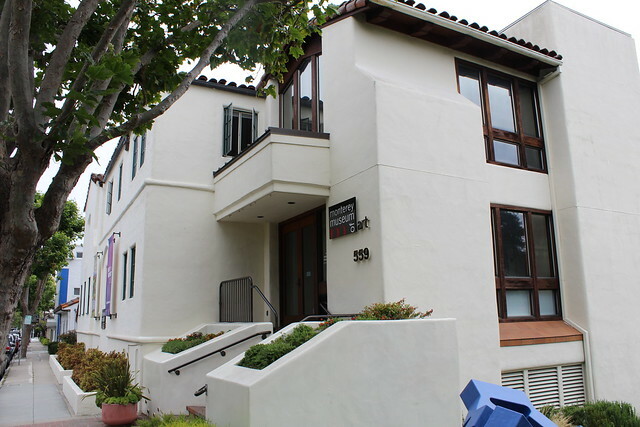 Free two-hour street parking is easily available and there are several parking facilities located nearby. Please note that only noncommercial photography of the permanent collection is permitted. Ben is currently a summer intern at the Monterey County Convention & Visitors Bureau. He was born and raised in Monterey and is pursuing his BA in economics at UC Santa Barbara. You’re most likely to find him on the beach with his dog and an ice cream or out finding the best brunch spot with friends.